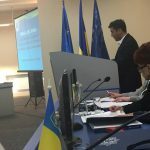 The Deputy Public Defender of Georgia Giorgi Burjanadze spoke about the Office of the Public Defender, explained some functions and areas of key competence.He talked about the aspects of the criminal proceedings, as well as the processes related to it and explained the results of the competence. 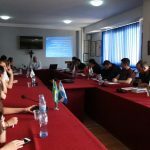 The meeting was held in interactive mode, the guest answered many interesting questions. 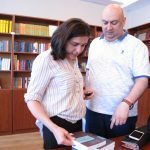 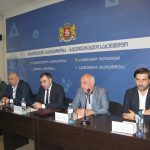 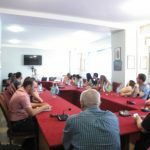 On June 7, 2018 , the Director of the Public Audit Institute David Azmaiparashvili and the Head of Quality Assurance Department of State Audit Office of Georgia Vakhtang Kejeradze met with professors and students by invitation of the Faculty of Law and international relations. 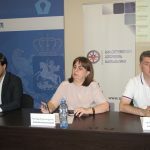 Director of the Public Audit Institute David Azmaiparashvili, reviewed the main aspects of the activities of the public institution and underlined the importance of mutual partnership between the Institute and the GTU.Head of Quality Assurance Department of State Audit Office of Georgia Vakhtang Kejeradze introduced details of the memorandum and urged students to be more active.The Memorandum of Cooperation was signed between the State Audit Office, the Public Audit Institute and Georgian Technical University on the implementation of the academic training program in the field of public audit. 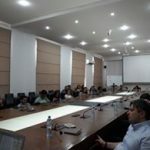 The meeting was summarized by Dean of Faculty of Law and International Relations of Georgian Technical University Prof. Irakli Gabisonia. 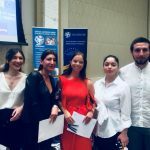 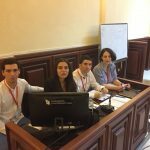 On June 8-9-10, 2018, up to 50 students, financed by Faculty of Law and International Relations of Georgian Technical University, participated in the project “International Model of the European Parliament 2018”, organized by the European Academic Center. 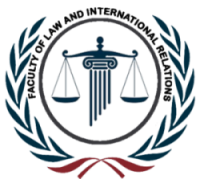 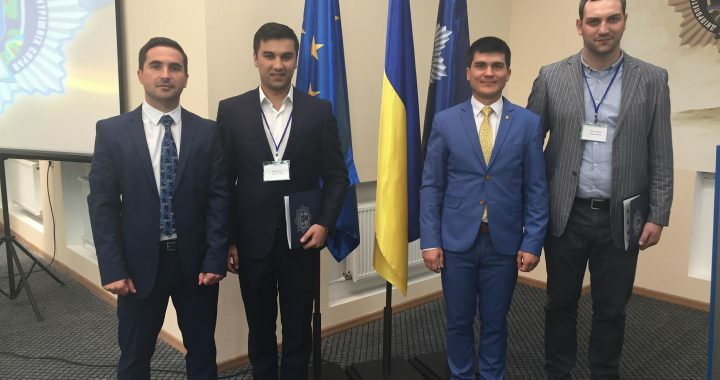 The “Legal Committee” obtained the best results and won in the project. 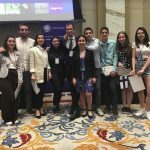 It is important to mention that 6 students of our Faculty: Ana Takashvili, Merabi Takashvili, Elene Nadirashvili, Tamar Tsigrashvili, Demetre Nakashidze and Mariam Bazerashvili with other delegates represented this committee. 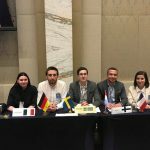 From each team was revealed the best delegate. 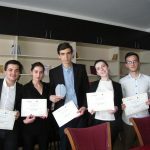 Three students of our faculty: Temo Suladze- representing the Human Rights Committee, Natia Chilachava – the rapporteur of the Foreign Affairs Committee and Ana Takashvili- a member of the Legal Committee, were awarded with prizes –all the winners will go to Berlin to participate in modeling process of the European Parliament and they gain co-financing for this trip. 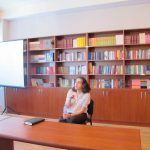 The winner delegate Ana Takashvili, won the learning grant of foreign University, as well as funding with 5000 GEL from partner university and other valuable prizes. 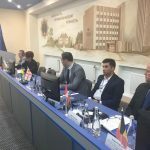 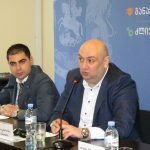 Assistant professor of the Faculty of Law and International Relations of Georgian Technical University Koba Chikhladze and the assistant of the same faculty George Svianadze participated at the International Scientific Conference “Fight against drug crime and ways for their solution in Ukraine and the World.”The conference was held in Dnepr, Ukraine. 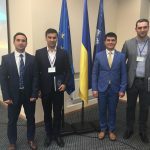 Our representatives delivered their reports and shared their experience on drug trafficking with representatives of different countries.At the end of the conference the representatives of our faculty – Koba Chikhladze and Giorgi Svianadze were awarded with relevant certificates and their reports were published in the international scientific journal. 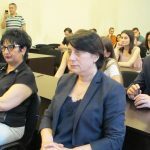 This visit was funded from the budget of the faculty. 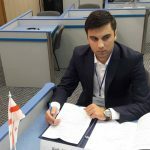 Organized by USAID Promoting Rule of Law in Georgia, EAST WEST MANAGEMENT INSTITUTE, National Center for Business Law and Free University held annual national championship in” Advocacy Skills in criminal proceedings”. 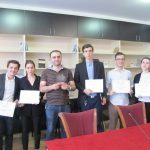 Eight of the best university teams were selected to participate in the competition. 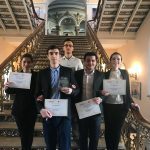 Each university had right to nominate only one team. 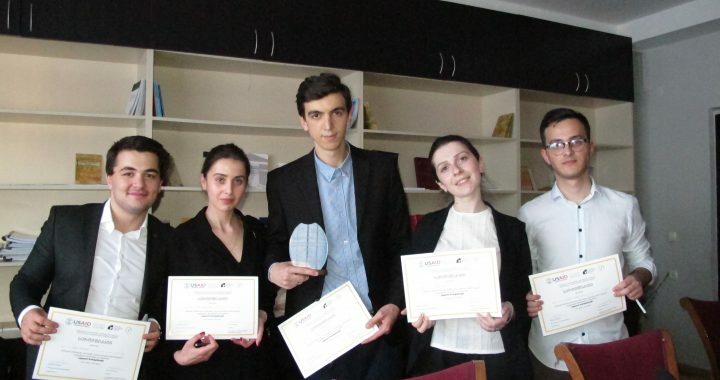 The following students of Faculty of Law and International Relations: Sophiko Darchia, Nana Tkabladze, Giorgi Gelashvili, Beka Janelidze and Guga Maghlaria participated on behalf of Georgian Technical University. 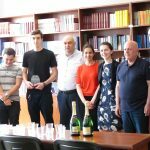 Our team was trained by invited senior teacher, lawyer Tornike Gvenetadze.Semi-final was held on June 24. 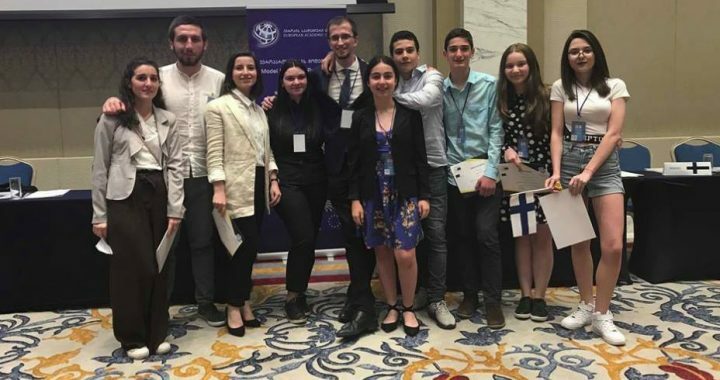 The team of Georgian Technical University and Georgian National University competed each other. 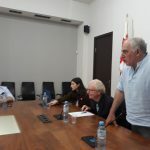 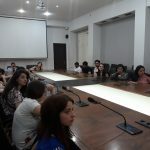 After winning the semi-final the team of the Faculty of Law and International Relations of Georgian Technical University met with the team of Ilia State University. 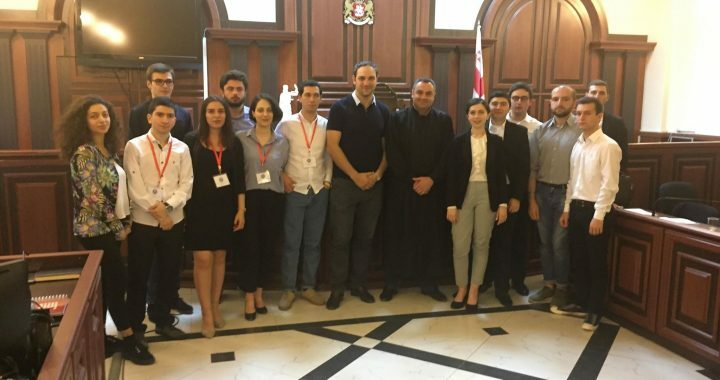 In the final competition our team gained the victory.It should be noted that the jury was staffed by foreign and Georgian experts, including Mike Grant, Judge Eka Areshidze, Prosecutor Nino Aghlemashvili and others. 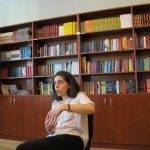 On June 29, 2018 at 15: 00 pm, in the laboratory of public law, Professor Shalva Kurdadze will deliver a public lecture on the topic: “The Influence of Material Norms on Civil Processes” organized by the the Department of Private Law of the Faculty of Law and International Relations of GTU. 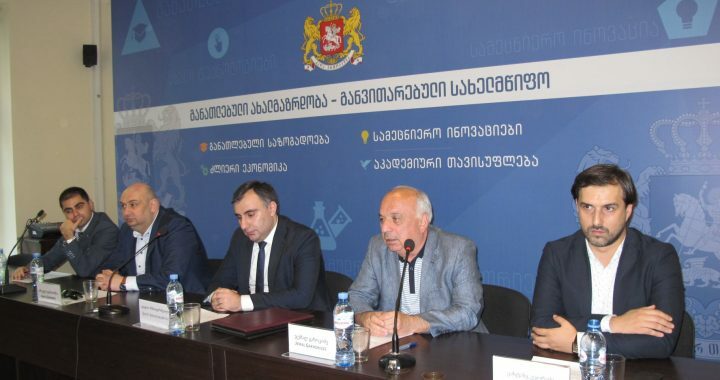 On June 27, 2018, at 14:00, Chairman of the Professional Union of Energy Workers of Georgia, Professor Amiran Zenaishvili will give a public lecture entitled: ” Appeal practice of labor agreement Termination ” by invitation of GTU and Faculty of Law and International Relations. 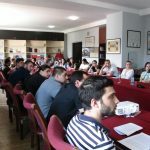 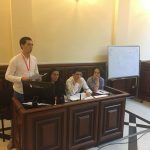 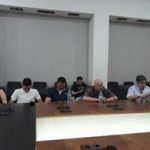 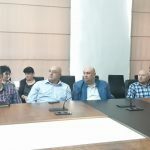 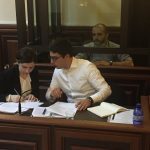 On June 10, 2018,in Tbilisi City Court was held a mock trial in criminal law, organized by assistant of the Faculty of Law and International Relations Giorgi Svianadze. 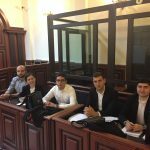 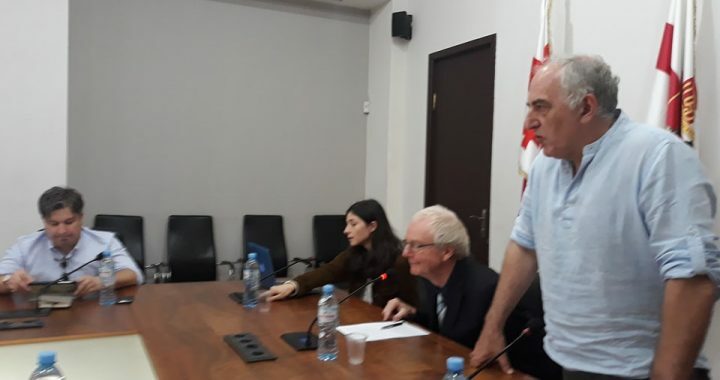 The Judge of Tbilisi City Court Mr. Arsen Kalatozishvili and the 3rd course students of Faculty of Law and International Relations took part in mock trial. 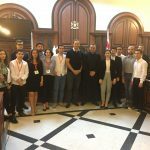 After the mock trial, the students had an opportunity to talk with the Judge and get some practical advice. 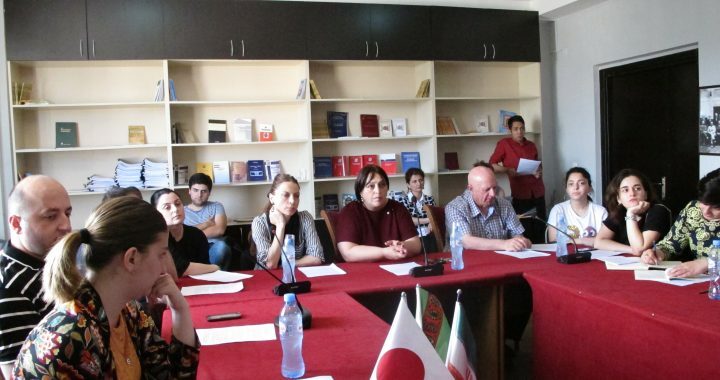 The meeting was held in an interactive mode. 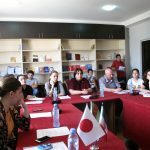 The students participated actively in a discussion with the guest.